Is your blog full of fantastic, relevant content, but not getting the recognition it deserves? Could your it use a little pick-me-up? If so, then you need to learn how to grow your blog! Growing your blog means increasing your readership, gaining loyal followers, and building mutually beneficial blogging relationships. Of course, there are also things that you shouldn't do when blogging, but today, we'll focus on the positives. Rest assured that it sounds a lot more difficult than it really is. While it will take time, effort, and patience, it will absolutely be worth it in the long run. 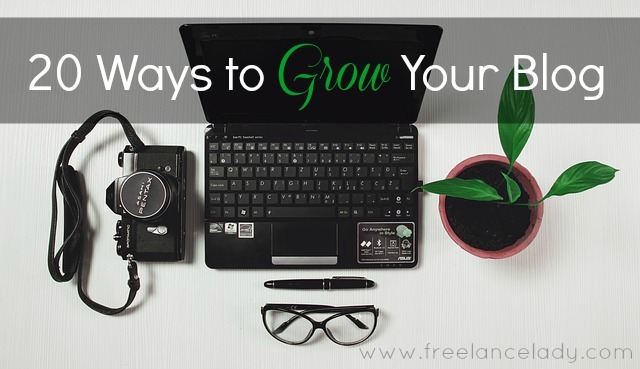 Learn 10 different ways to grow your blog. 1. Work with other bloggers. Do you have any blogging friends? If so, why not band together to share resources and tips to get your blogs in tip-top shape? An alliance is one of the greatest things to have when you enter the "blogosphere," and who better to start one with than your own friends? 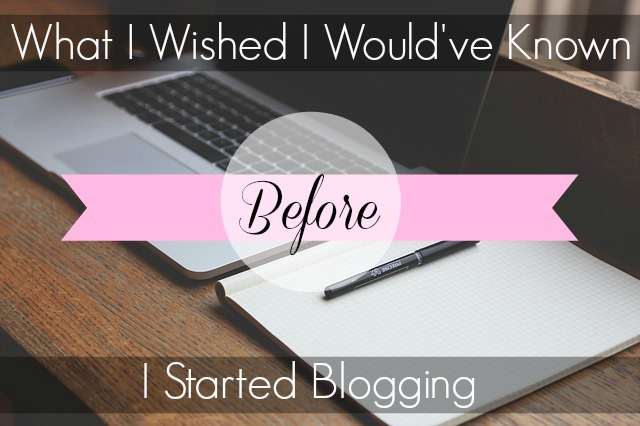 On the other hand, if you don't have any blogging friends, you need to start making some! Continue reading to find out different ways to meet blogger friends. If you're not a member of any blogging groups, you're really missing out on some excellent opportunities. Facebook, LinkedIn, and even stand-alone websites have groups for bloggers to share company contacts, tips, advice, and more. Many of these blogging groups have a close-knit community, full of members willing to help you along on your journey. There have been many instances where people have made not only business acquaintances, but also lifelong friends through blogging groups. In terms of content, what are you giving to your readers? 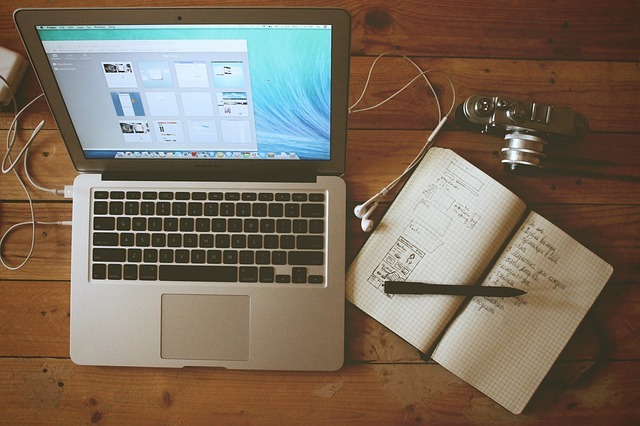 Go through your blog posts and see what type of audience you're attempting to capture. Do you have one specified niche? Are you all over the place with your content? When it comes to gaining a loyal subscriber base, content is king. Creating useful content relevant to your niche will help draw in your audience. All content should be evergreen (meaning it should never expire, or be irrelevant after a few months/years). Blog posts that people seem to be attracted to include lists, tutorials, and humorous articles (if, of course, you can write with humor--I'm pretty terrible at that). 4. Offer something to your readers. One way to get people looking at and talking about your blog is by offering them something. Giveaways, contests, freebies (eBooks, coupons, printable grahpics, etc.) are all excellent ways to get people coming back. It should be noted that you should never rely on giveaways and contests alone to keep your traffic up. Once a giveaway ends, you'll find that your traffic plummets. Utilize numerous different ways of building traffic and growing your blog in order to get the best results. 5. Interact on social media and blog comments. Ever wonder why no one ever comments on your social media accounts or blog posts? Likely, it's because the content just isn't relevant to them. Learn more about your reader demographics so that you can get to know your audience better. Then, use that information to create content that is relevant to them. On social media, get people talking through images. We're visual creatures and we tend to engage more with something we can see as opposed to something we can read. When people start talking, get involved! Don't leave them hanging, having a conversation with open-air. Get in there, get involved, and get loyal readers! The same goes for blog comments. If someone compliments you, asks a question, or just provides a meaningful comment, be sure to reply. Let your readers know that you actually care about them and are willing to take time out of your busy day to acknowledge them. It may seem like a long-stretch, but getting physically involved in your community can really help grow your readership. Simple tasks, such as starting a food drive, offering free dog-walking services, or setting up play dates for the children and parents in the area are all great ways to get recognized. 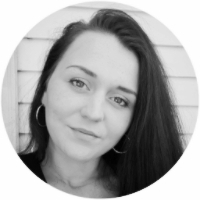 So, what can that do for your blog exactly? Well, let's say you start a food drive. You can include all of the information on that food drive via your blog. This gets people coming to your blog and also lets your current readers know that you're driven by the chance to help others. It shows that you're compassionate, caring, and that blogging is more to you than just typing on a keyboard. Seeing is believing, and Pinterest is the way to go. As mentioned previously, getting people to interact is as simple as including pictures in your posts (on your blog, social media, etc.). 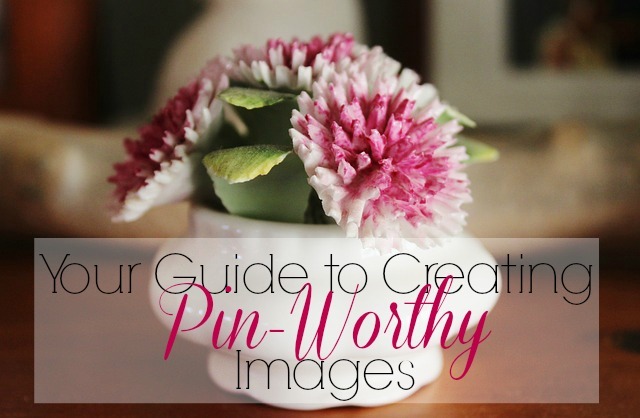 Since Pinterest is driven by pictures, it's an excellent place to advertise your blog posts. Let's say you've just written up a post for an awesome recipe. 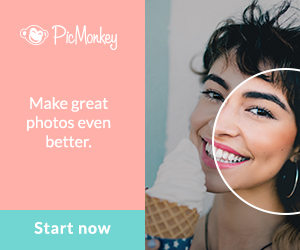 Take high-quality pictures and use them to advertise your recipe on Pinterest. Be sure to include your website's link in the Source URL section so that the picture will link others to your website! 8. Join the conversation on other blogs. Commenting on blogs that you enjoy reading not only lets the author know that you're into what they're saying, but it also provides you with a chance to get your blog out there. Many blog comment forms allow you to enter a link to your website. This gets you involved in the conversation, while also potentially giving you a small traffic boost. When you do start getting subscribers, create a newsletter. That way, each week (or bi-weekly, monthly, etc. ), you can send them a newsletter outlining the fresh content on your blog. Including captivating headlines and beautiful photographs will really get them interested. This keeps your readers coming back for more! As your following continues to grow, think about working with brands that are relevant to your readers. For example, if your blog is based on motherhood and parenting, find brands that offer baby products and reach out to them for a possible review/giveaway opportunity. Learn more about how to pitch companies for these opportunities. Growing your blog is hard work, and as with any job, the more work you put in, the better your results. The main key to a successful blog is consistency. With consistent effort, you will achieve great things with your blog, and it will continue to grow.